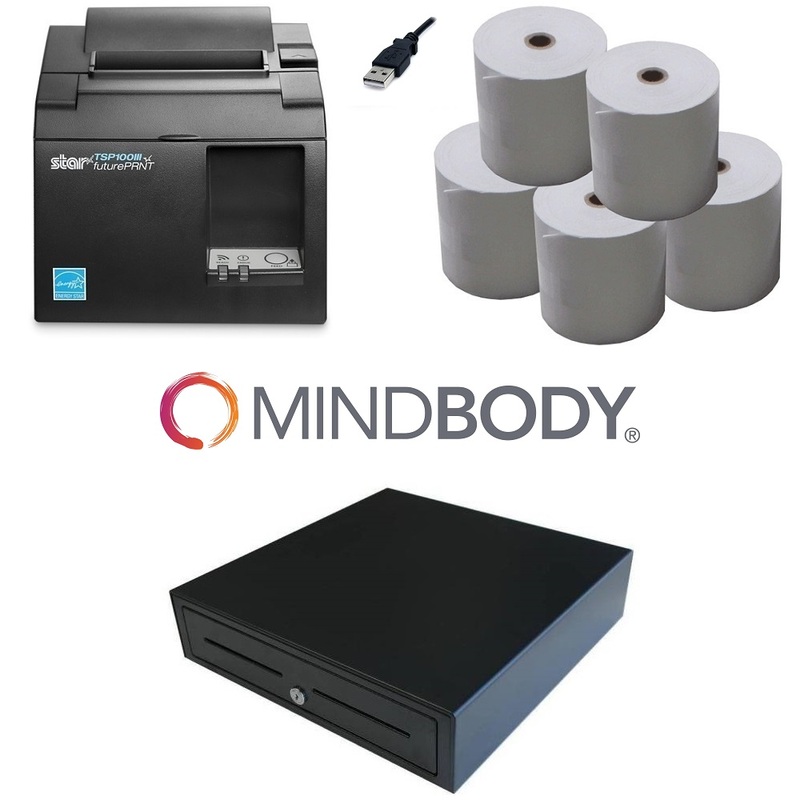 MindBody Point of Sale Hardware Bundle includes a Star TSP143III USB Thermal Receipt Printer (Eco Friendly), Heavy Duty Cash Drawer and Box of Thermal Paper Rolls (24qty). 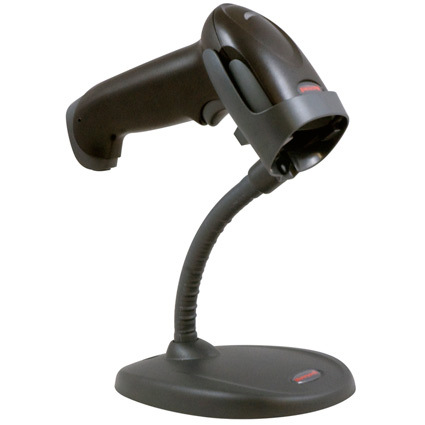 MindBody POS Hardware Bundle 1 is a great starter package which can connect to a PC or MAC. Check out below for individual item spec!